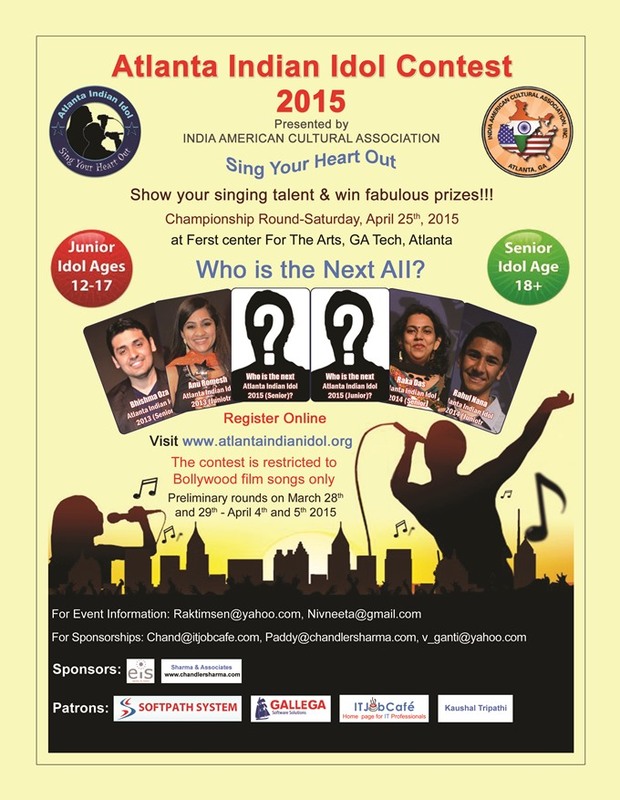 Show your singing talent! 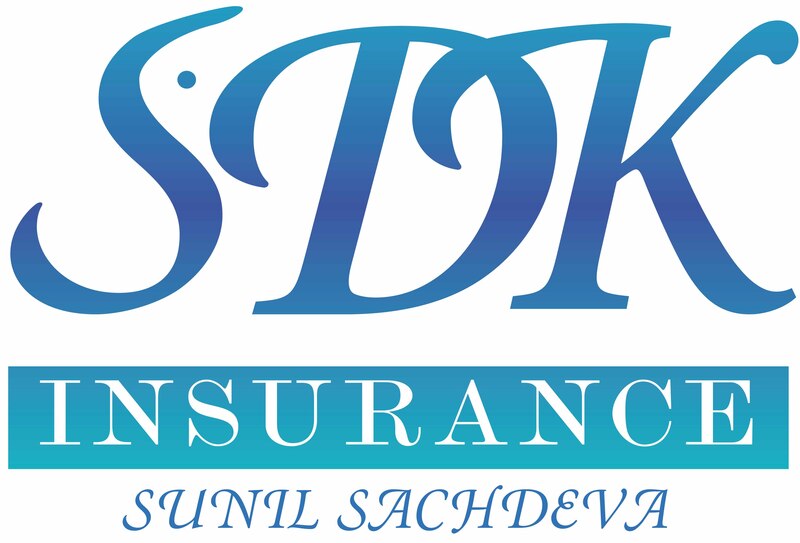 Bollywood songs. 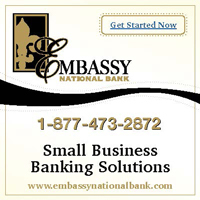 Ages 12-17 or 18+. 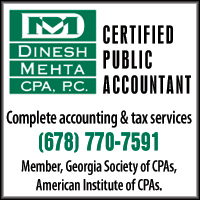 Finals Venue: Ferst Center for the Arts, Georgia Tech, 349 Ferst Drive NW, Atlanta Ga 30332. 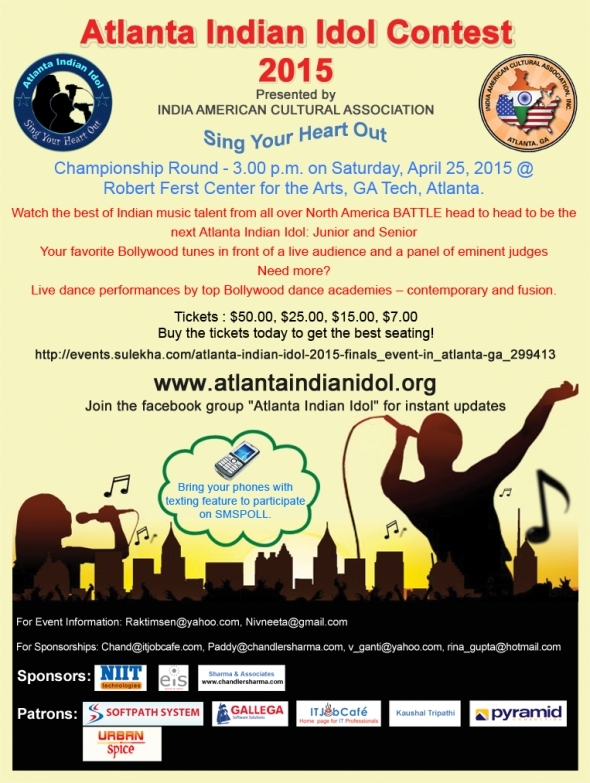 We have our finalists for the Atlanta Indian Idol 2015 Contest! To all our contestants who did not make it this year, remember this is not the end. You are all musicians at heart. 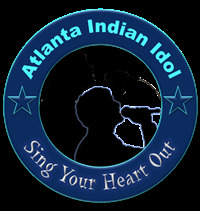 You are now a part of the Atlanta Indian Idol family and we wish you success in all your future endeavors. 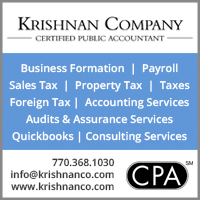 We certainly hope to see you at during the finals on April 25th, 2015.